Pricing varies on quantity and packaging options. See Packaging Options below for more details. Smooth, rich, complex. Quiet elegance describes this hidden gem. The Robusto Maestro #3 lives up to its name in every way. With a bold, dark, oily Dominican Maduro wrapper and proprietary blend, it never ceases to amaze. Its complex flavors of chocolate and coffee are matched only by its smoothness. 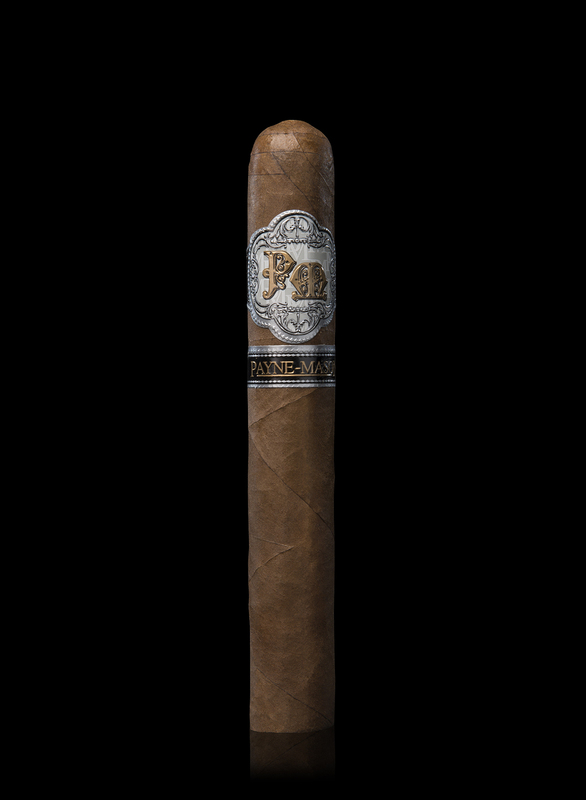 An amazing smoke in a small package. Why Encased in Glass Tubes? © 2017 PAYNE-MASON Cigars, Inc. All Rights Reserved.